"Like anyone else I hate doing repairs to my vehicle. 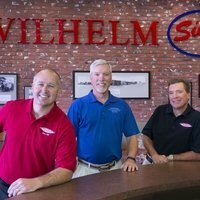 However, Wilhelm always provides quick and courteous service which makes it much less painful. I take my vehicles here often, and am always satisfied with the work. They offer fair prices and great warranties on their work. 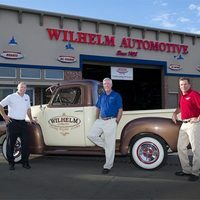 I've been to multiple mechanics around Phoenix and this is a honest business that works hard to provide qualify service." "I have used Wilhelm Automotive Arcadia several times over the past few years and have always been happy with the experience. The staff is friendly and very professional. I like that I can make an appointment and can get a ride home. The staff always explains what they believe is the problem with the car based on my description and then gives me an estimate of the cost. They make every attempt to keep costs down by pursuing the least costly solution. There is now a rewards program for customer loyalty that I plan to use because I intend to continue to use their services." 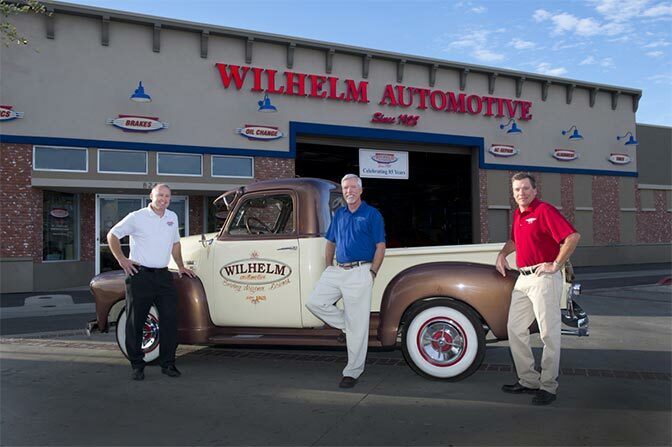 "My experience with Wilhelm Automotive was amazingly great! They explained everything in a language that I could understand not just Car Shop language. Pulled up fax report to see what my vehicle had already had, and took it from there. I did not have to try to think of the last time I did this or that to my vehicle. They were exceptionally patient with me and check to see if was alright. In the end gave me a internalize list of what need to be done and the amount so I could make my budget out to keep my vehicle running efficiently. I'm a customer for life!" "This group has been honest with me about any issues and non issues. They are not overly aggressive to sell some un needed service. Price is reasonable and the quality of the work is great. They even give a two year warranty with any major repair." 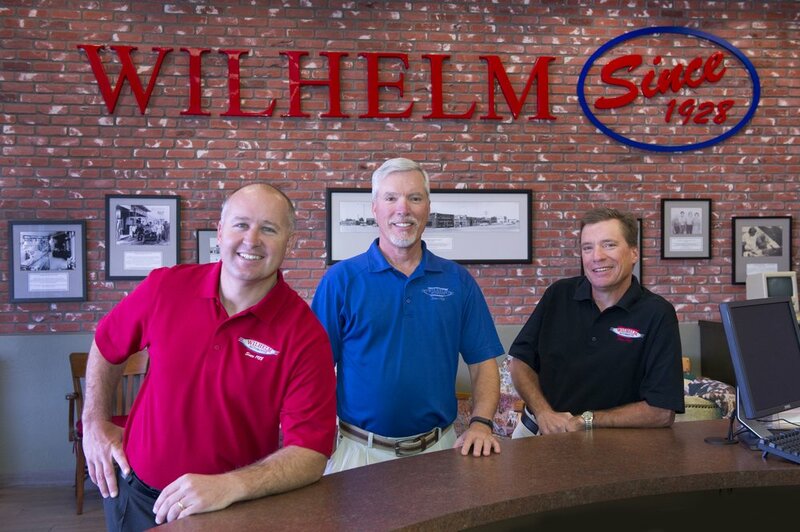 "Have been going to Wilhelm for my car repairs for the last year and I'm very happy with everything they do. If you need a ride after dropping off car for repairs its no problem! They keep in contact about everything that needs to be repaired and give you a heads up about things that might be needed in the future. I like the idea of dealing with a repair shop with no stress or drama. I would recommend them to anyone looking for a great repair shop."